We take pride in helping you move locally within Austin or long distance within the lower 48 states. Our commitment our customers and their peace of mind, is our top concern and makes us a top Austin mover. Need to lighten your load for a little while? We pack, we move and we store! With 23,000 square feet, our Texas-sized facility can store all of your belongings, big & small in an individually secured vault. Moving is a multi-step process and we’re ready to help at every step of the way. We have professional packing crews that can help you quickly and carefully pack, unpack and re-situate all of your belongings with precision. Whether you’re moving to an apartment across the hall or a house across the country, our residential movers are here to help. Multiple flights of stairs? No problem! Our professional apartment movers will make your move as easy and stress-free as possible. From individual offices to entire companies, we have the tools and expertise to ensure that all aspects of your move are handled smoothly and efficiently. Our experienced movers will make sure you are settled in your new office and back to work in no time. Do you need heavy furniture items moved within your home? Or need large furniture items delivered to you? 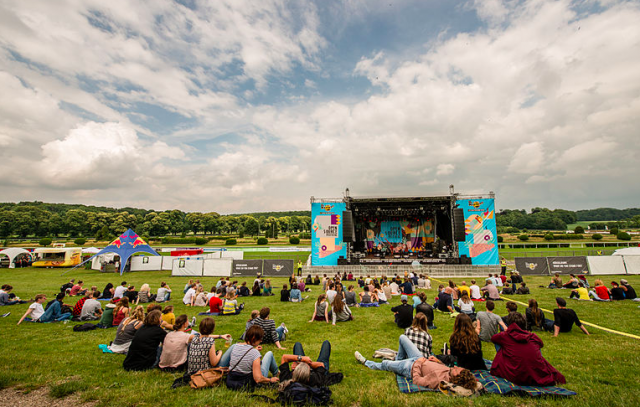 Leave the heavy-lifting to us! Our professional furniture movers and furniture delivery services will transport your items safely and economically. At Blue Whale® Moving Company we believe that what we do matters. In 1988, Blue Whale was founded with the goal of bringing exceptional service to the Austin moving industry and we strive to meet that goal every day. We take pride in helping you move locally or long distance within the 48 contiguous states. Our commitment to you and your peace of mind is our top concern. Our goal is to be the top Austin mover. Let blue whale be your Austin mover! At Blue Whale, we understand that moving to a new home or apartment is equal parts exciting and stressful. That’s why our full-service home and apartment move service will take care of all your moving needs from the beginning to the end. 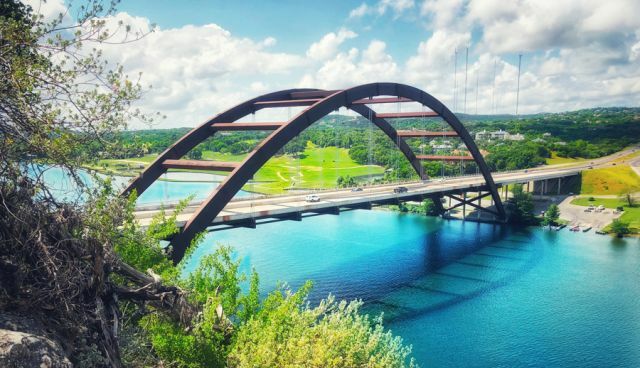 Whether you’re moving around Austin, TX or across the country, we promise to transport your belongings from point A to point B safely and securely. On moving day, you won’t have to lift a finger – we’ll take care of loading and unloading the truck, and we’ll even unload your boxes in your new home to your instructions. We can even provide packing and storage services in Austin, TX upon request. Are you moving your office to another location within the Austin, Texas area? Whether you’re transporting your small personal business or a large multi-department corporation, Blue Whale Moving Company is here to help. We understand that you want to get your business up and running as soon as possible, which is why Blue Whale will work as quickly and efficiently as possible to finish your move. We operate on a flexible time frame that fits your schedule, helping you retain valuable business hours. Blue Whale’s team of movers has full insurance and the training necessary for your business to have a safe and secure move. Are you moving around the Austin, Texas area and searching for a reliable, efficient moving company to help with your transition? Blue Whale is here for you! Whether you’re moving clear across town or just down the street, we will gladly assist you with your transition. Our professional movers will assist you with every step of the moving process to ensure a stress-free and seamless move. We can provide packing materials and assistance upon request, and when moving day comes around, we’ll carefully load all of your belongings into our secure Blue Whale vehicles. Once we reach your destination, you dictate how we place your boxes around your new home. Moving across the country can be a stressful process, especially if you’re trying to find a reliable moving company. 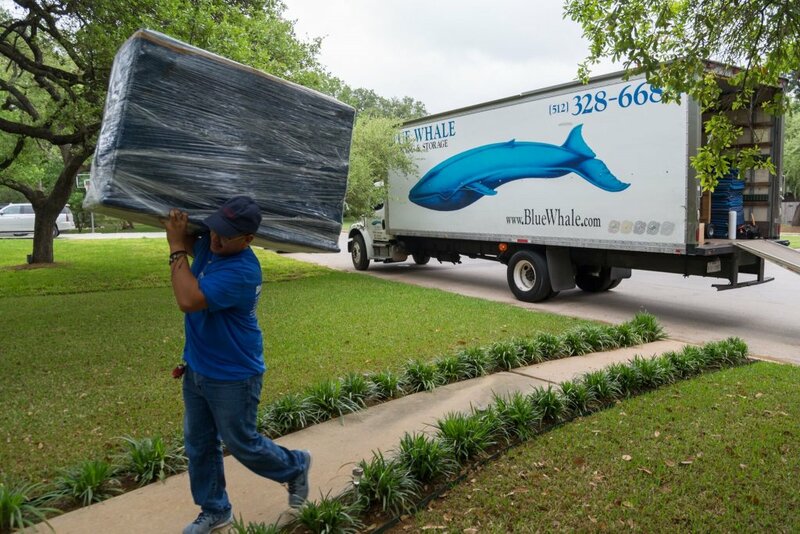 If you’re moving to or from the Austin, Texas area, Blue Whale Moving Company is here to help with your long distance move! We can assist with the safe transport of your belongings to and from anywhere in the United States mainland. Your belongings will be in the care of a reputable Blue Whale moving professional from start to finish. If your plans change and you need to hold on to your possessions for a little longer, Blue Whale will store your belongings at an affordable rate. One of the most stressful parts of anyone’s move is the packing process. Knowing how to pack items so they don’t break during transport, securing the right materials, and just boxing up your life can take lots of time, money, and brainpower. That’s why Blue Whale Moving Company offers professional packing crews to help you pack. Our professionals will carefully pack, unpack, and place your belongings within your new home according to your specifications. We’ll provide all the materials and eliminate your stress at an affordable rate. You won’t have to lift a finger thanks to Blue Whale’s full-service packing assistance! Are you a showroom or furniture company operating within the Austin, Texas area? Finding the right movers to transport your products from your business to your clients’ homes can be a challenge. These movers are the face of your company, even if they’re not employed by you – and without great service, your business can take a beating. Hire Blue Whale Moving Company to handle all of your furniture delivery needs – our professional movers strive to provide that great Texas hospitality during each of our deliveries. We’ll complete your delivery service in a timely and efficient manner, ensuring that your clients receive only the best to represent your company. Get A Quote from your top Austin movers! Why Choose Blue Whale Moving Company? • We are a local family-owned moving company born and bred in Austin, Texas. • Blue Whale strives to provide the best in customer service and Texas hospitality throughout every step of the moving process. • We provide clear and no-nonsense price quotes for the moving services you require. • We are a full-service moving company that handles everything from packing to transport to storage and more. • We handle all types of moves for your convenience: long distance, office, home and apartment, local, and more. • We have an A+ rating from the Better Business Bureau. 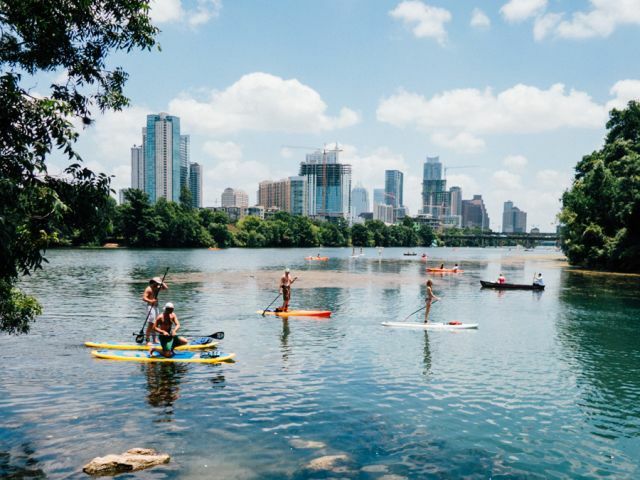 • We have won The Austin Chronicle’s Best of Austin Award in 2015, 2007, 2005, 1993, and 1992. • Our moving professionals have the training and skills necessary to transport your belongings safely.